In Raleigh, North Carolina, bail bonds can be quite common due to the number of financiers available in the area. But aside from those, what are the other options that you have if you need to post bail? Let’s refresh: Bail is typically the amount you pay to the court in order to remain free until your trial date comes. You either get all or a portion of this amount back once you show up to court. This is an economic incentive for you to show up and the court to help with the processing of your case, which can be quite slow without it. If you can’t post bail for your case, one of the things that can happen to you is you will go to jail. The court needs some assurance that you’ll actually show up to your trial, and incarceration is one of the most obvious solutions. Of course, this isn’t necessarily ideal. Not only will you spend time away from home and your loved ones, being in jail can have negative effects on your life. Some people can get jailed for a little under two weeks while awaiting a trial. That could mean a lost job, home, or even relationships. People who don’t want to spend their time in jail often do the next best thing: plead guilty. A plea deal will allow you to go home and serve a sentence (usually community service or probation if what you have is a municipal violation). However, this can pose some problems even after you’ve served your sentence. There’s typically no way to explain that you were forced to plead guilty because you couldn’t post bail. Criminal records will only state the crime you were accused of and not the scenarios that led you to plead guilty. This can make it very difficult to get a job, for example. The third option is going for a bail bondsman who will pay the bail for you. Typically, you pay a small amount depending on the total amount of the bail in order for them to agree to do this. That means you don’t need to pay that much of the bail itself; all you need to do is show up in the trial. 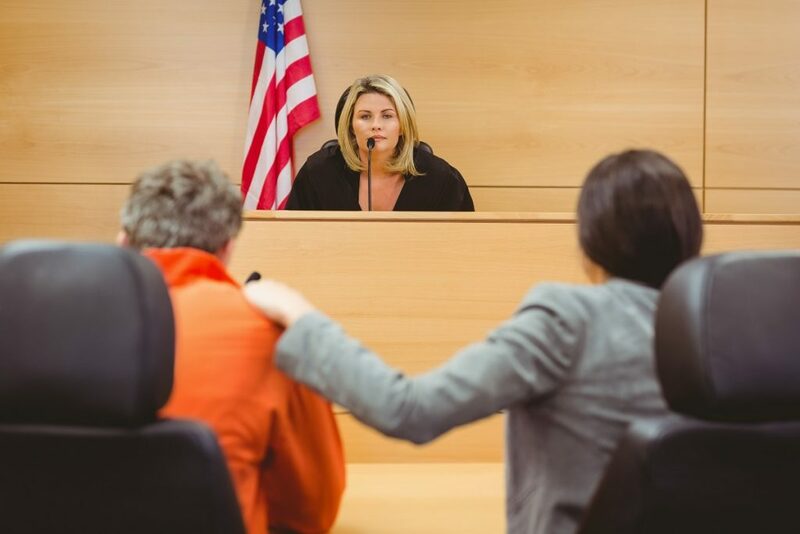 Depending on their operations, bail bondsmen may also help you with processing your fees with the court (as well as the paperwork) after your trial has finished, all for another nominal fee. 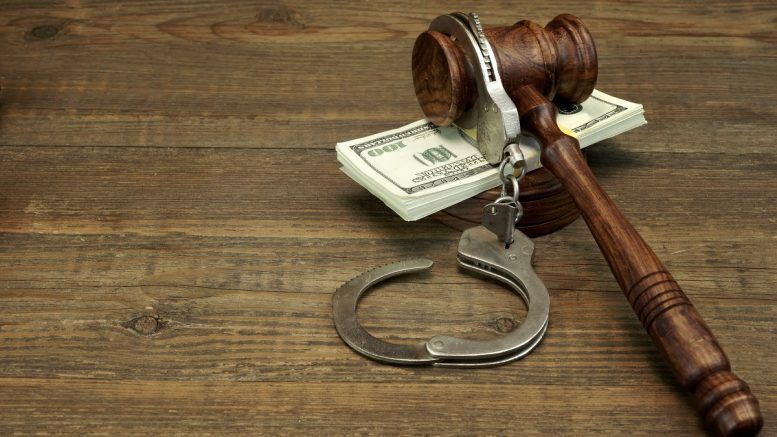 They will keep the amount you pay upfront no matter the verdict of your trial, but it’s a small price to pay compared to the size of your bail amount. Admittedly, the other two options aren’t as ideal as the last one. In case you or someone you know needs to post bail, it’s good to have a trusted bail bondsman by your side.